View Cart "Church Unusual" was successfully added to your cart. Many churches are built on patterns emerging from the Dark Ages, others are a recycle of the past structures to contain and maintain a past move. 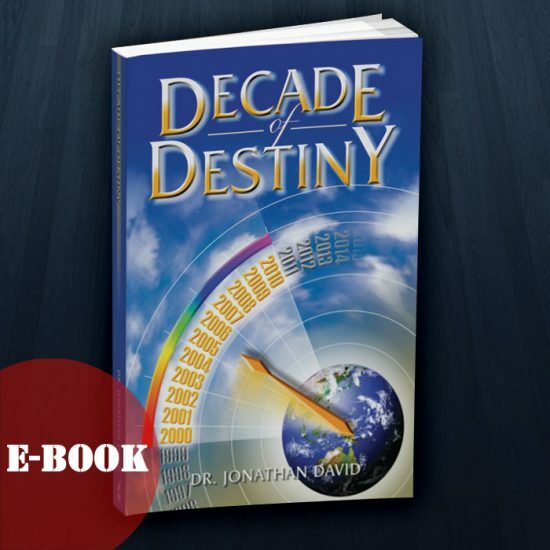 They have become a shadow of the past, a current reflection of what we use to have. 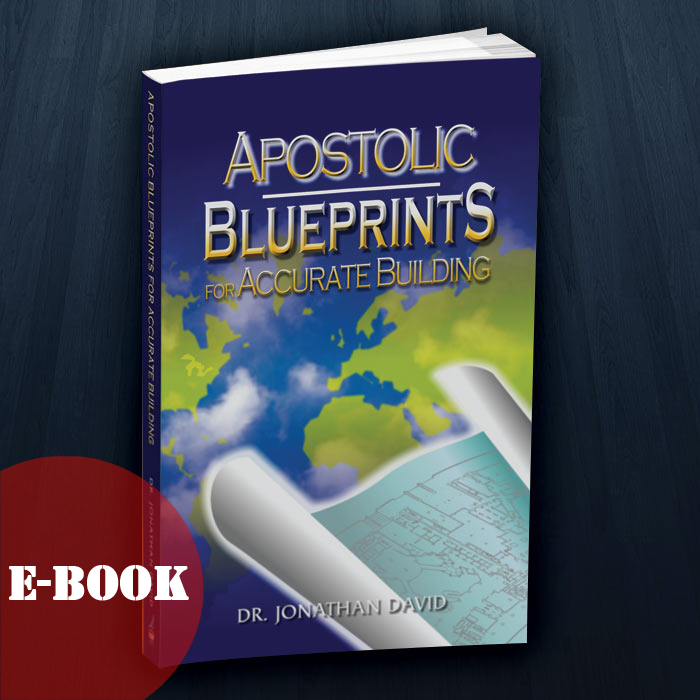 “Apostolic Blueprints for Accurate Building” is an overview of the original pattern anviled out through the lives and ministries of the apostles as they led the first church for kingdom advancement. 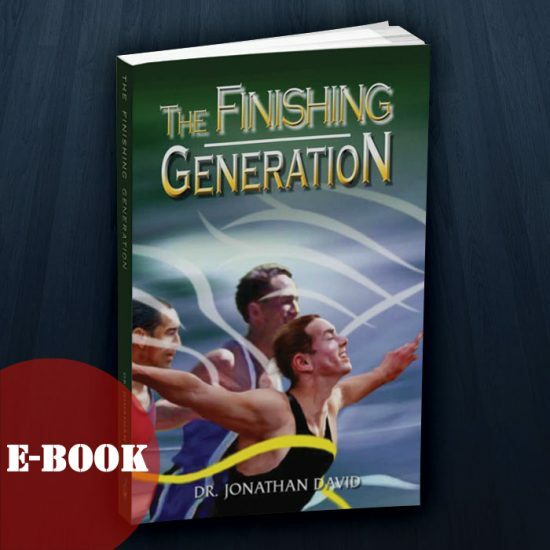 This book allows us to catch a glimpse of the original church and helps us to envisage the church of the future. 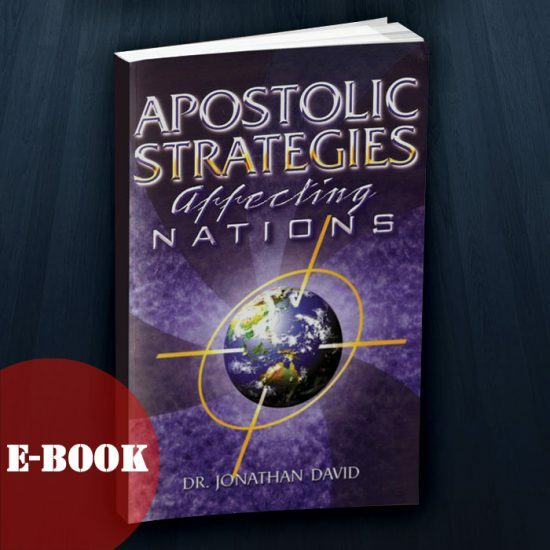 Perceiving these insights, will allow the apostolic builder to build to last. We can build great churches not just good churches. We can build accurately a church that will influence the city and impact the nation. SKU: JDEB006. Category: eBooks. 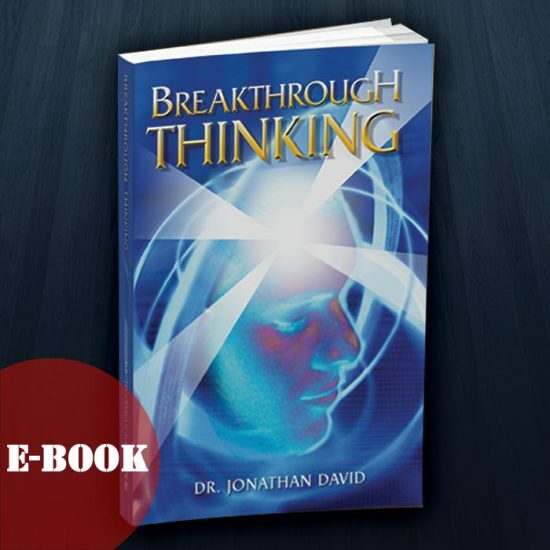 Tags: Building Church, christianity, ebook, New Testament Patterns, The Apostolic.